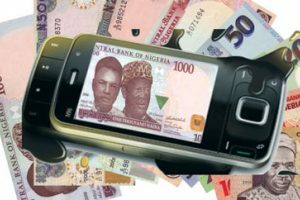 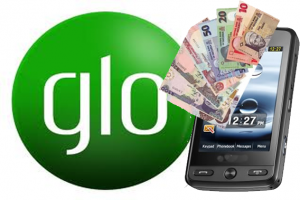 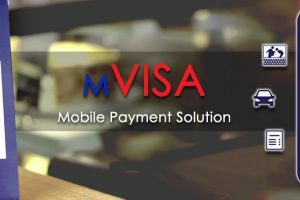 Why Nigeria still at Outskirts of Mobile Money Remittances? 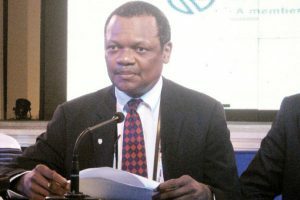 Austin Okere: Time to seek new Challenges? 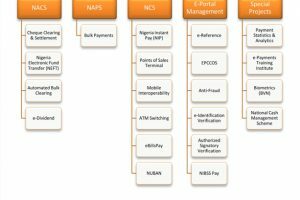 Is NIBSS Becoming too Important to Fail?